User experience (UX) and the search engines, especially Google, have gone hand-in-hand for a long time. Bad UX can have a very damaging affect on how your site ranks. In addition, it can also have an adverse affect on organic visibility for relevant keywords if a the website has a higher than normal bounce rate. UX touches everything we do in Engagement. 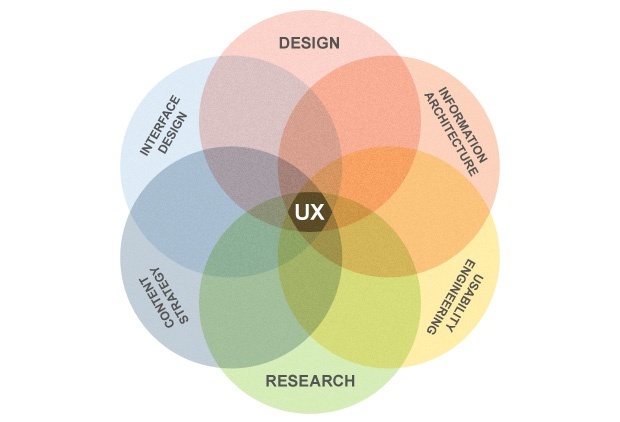 UX defines how everything we create has a human element. We think, test, define, and execute. users to “the diamond experience” at any point. Users return to brands and share a great experience.